Offered is a vintage hot pad/trivet. 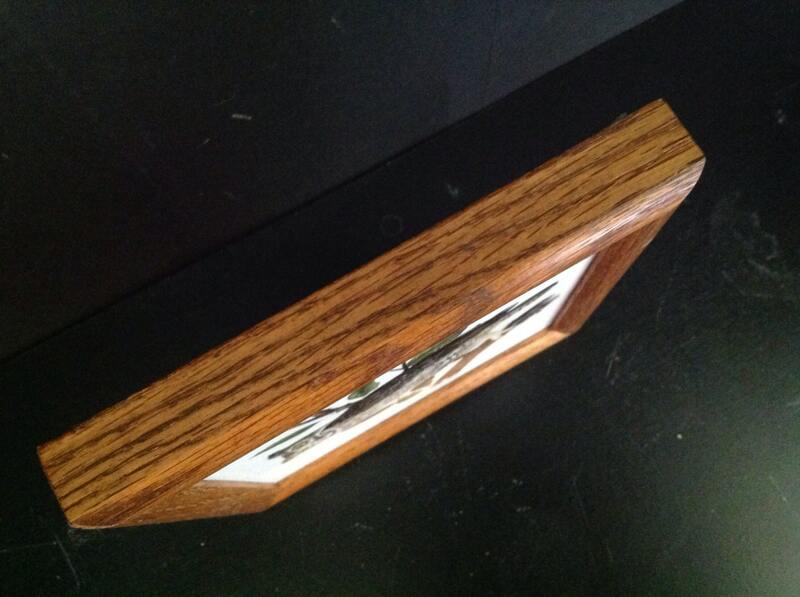 It is constructed by placing oak framing around a ceramic tile. 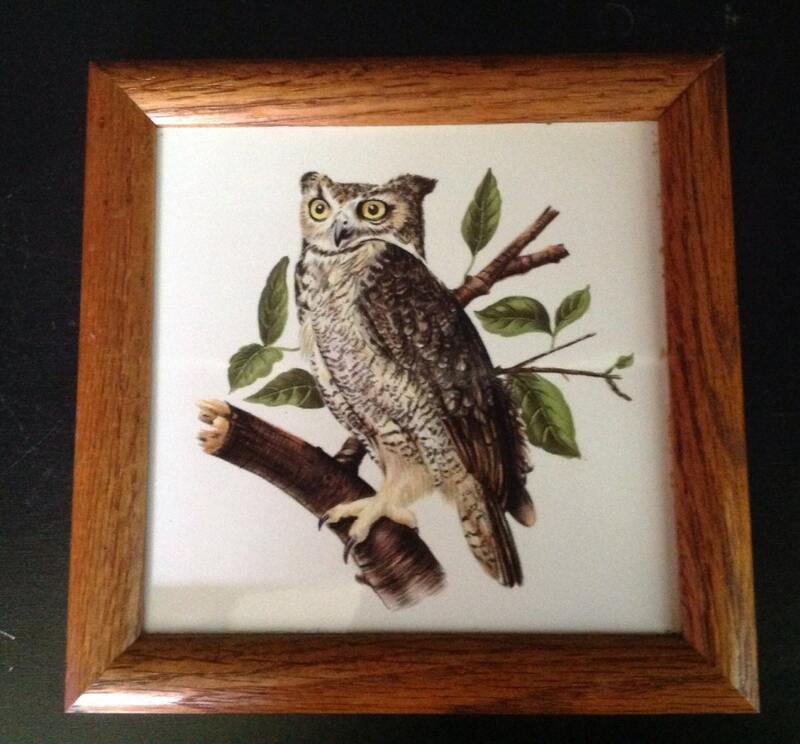 A decal of a wise old owl on a tree branch decorates the tile. 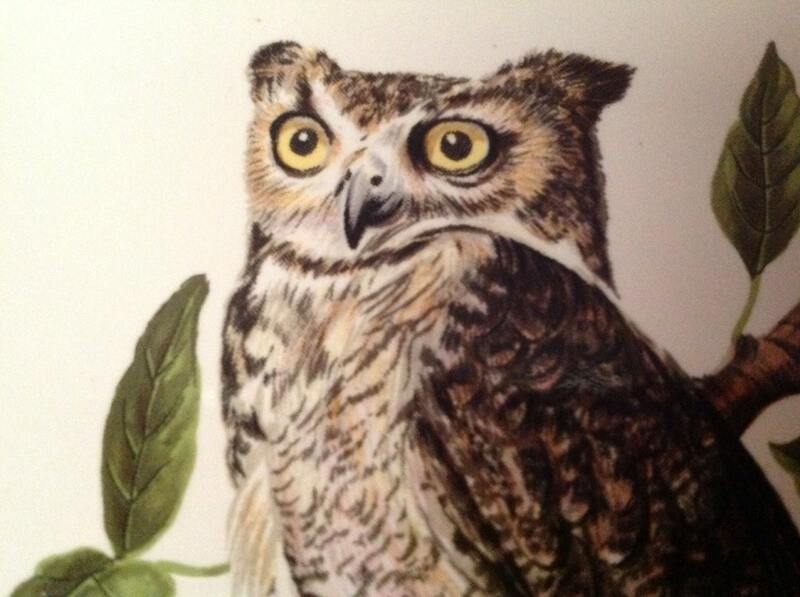 He is very detailed with very beautiful feathering. The leaves add more interest. 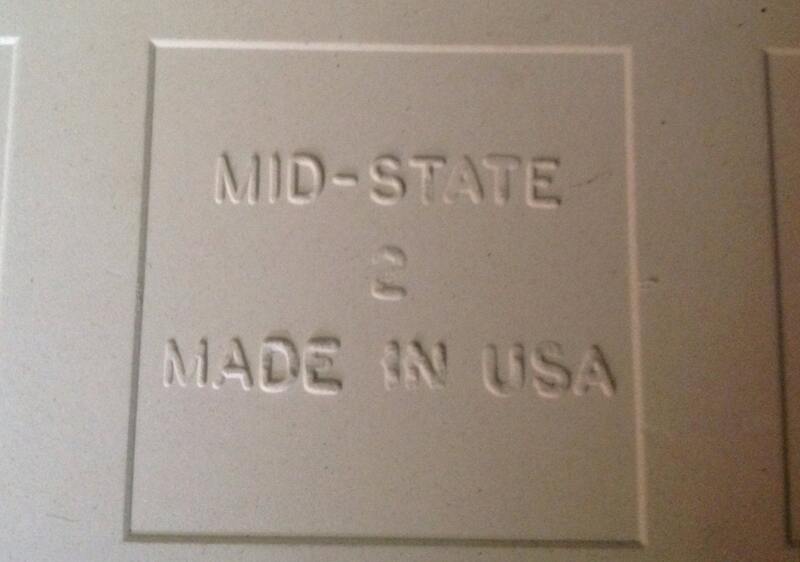 It is marked "Mid state Made in the USA"